Audi is the latest manufacturer to offer a new premium mobility service, with the launch of Audi On Demand. Priced from £70 per day, a range of Audi models are available from one hour to 28 days with the all-in fee including unlimited mileage, fully comprehensive insurance, roadside assistance, delivery and collection. Audi models that are currently available include the A1, A3, A4, A5, Q3 and Q5. There is also the opportunity for customers to try an A5 Cabriolet, S3 and S5 at certain locations. 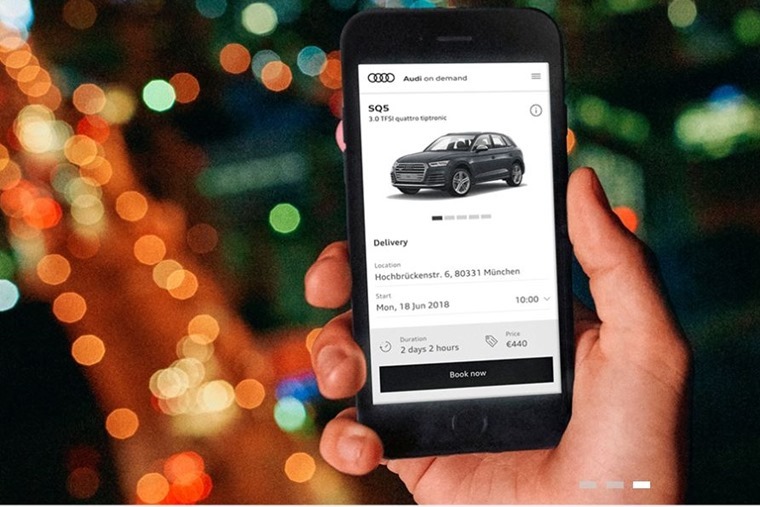 Audi On Demand is the umbrella term for a new wave of mobility services to be launched in the UK, expanding to offer a series of mobility products in future. As part of the Audi mobility journey, plans are also underway to introduce Audi On Demand for business and residential use in 2019. Commenting on the debut, Andrew Doyle, director of Audi UK, said: "Audi On Demand is the premium mobility service with a difference. 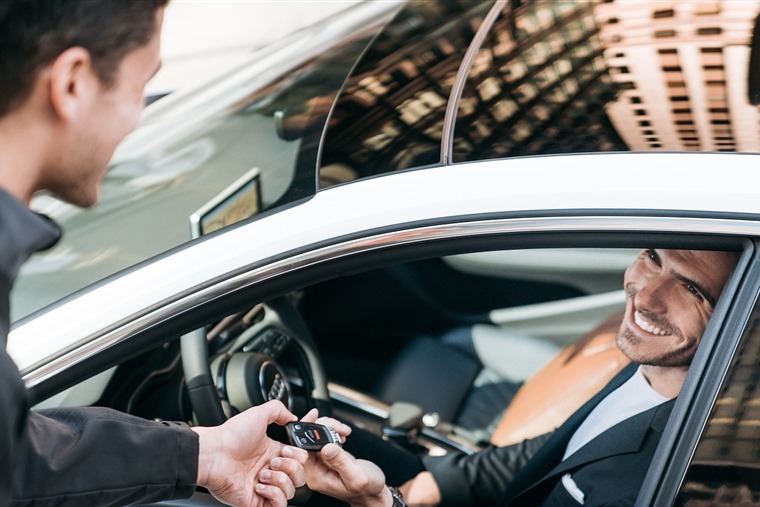 It neatly packages convenience, flexibility and ease of use into every booking and enables our customers to tap into a bespoke experience that is fitting of the Audi brand. "The traditional model of ownership is consistently evolving and this innovative concept firmly puts Audi UK ahead when it comes to meeting consumer demand and transforming into a digital premium car company." The first On Demand facility was opened in Oldham, Greater Manchester, with Edinburgh and Glasgow also opening this month. Vehicles are available for collection from an Audi Centre or delivery within 30-minute radius of these locations. Newcastle and Birmingham sites will follow in September with a London site open for business by the end of the year. Audi is the latest manufacturer to launch a new mobility service, with the likes of Jaguar Land Rover, Volvo and Mercedes-Benz all launching car subscription services over the past year.